This past June, NextGen Player reported that Futureshop would be testing the game trading market. Well now Futureshop has officially announced their trade-in program on their website. 40 of their 134 stores across Canada will be participating in the trade in program. 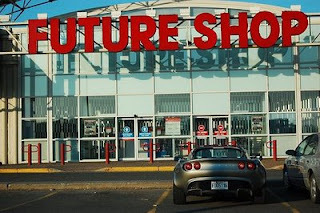 To see the list of the 40 stores as well as for more detailed information on the program, visit the Futureshop website. Click here for the French page.